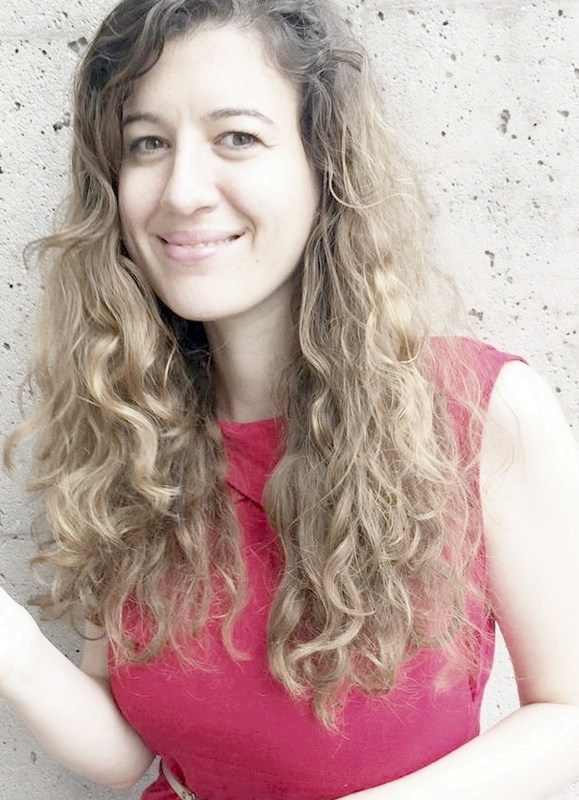 Antonija has previously worked at Memorial Sloan Kettering Cancer Center in NY on uncovering translational features by applying supervised learning techniques to transcriptomics data. She has finished her MSc studies at ETH Zurich in the area of structural biology and biophysics as one of the top 2% ETH students under the ETH Excellence Scholarship and has studied and done research at National University of Singapore before that in the area of fluorescence spectroscopy. At OHDSI she is leading a research study which aims at quantitatively describing treatment pathways of people with thyroid conditions.